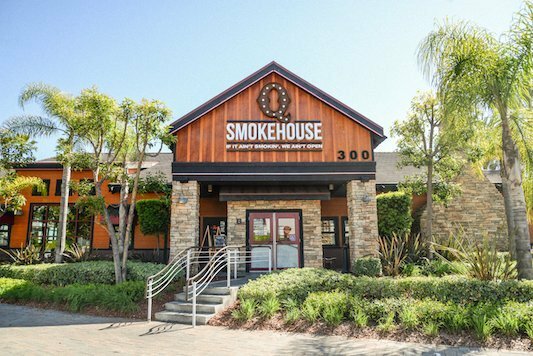 Q Smokehouse in Long Beach brings Traditional BBQ With A Healthy Spin – To The Pike. 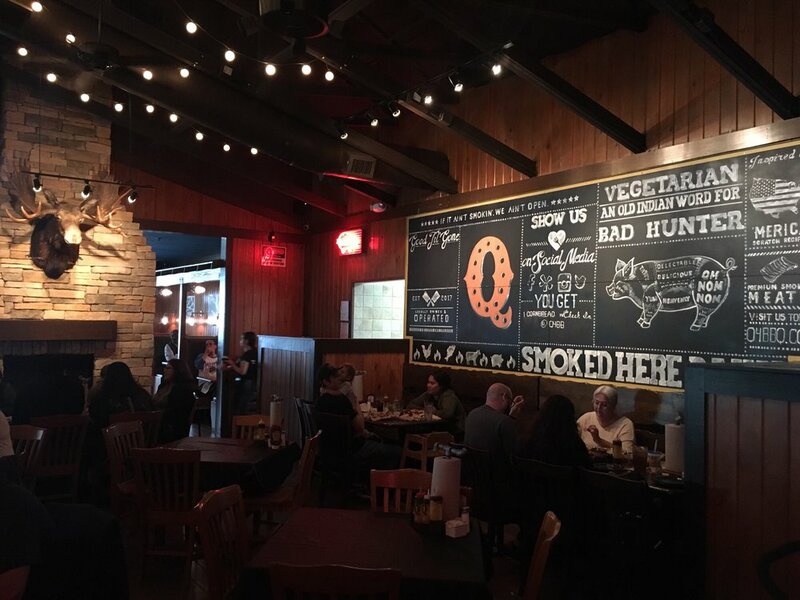 Formerly the location of the Famous Daves BBQ restaurant. 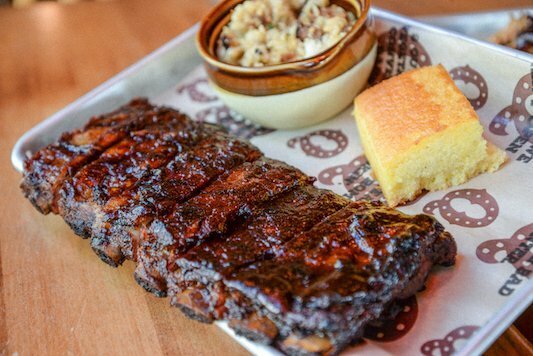 Inspired by the BBQ flavors of the South, Q Smokehouse aims to bring flavorful, quality BBQ with a healthy flair to Long Beach, while adding a fun, energetic destination to The Pike area.